Offering more space and additional seats compared to the Citroen C4 Picasso, the Citroen Grand C4 Picasso is the ideal vehicle for large families. In spite of its size the vehicle is elegantly styled with sweeping exterior contours and a refined cabin. There's room for seven to travel in comfort and this impressive people carrier delivers all the space and practicality you could wish for. 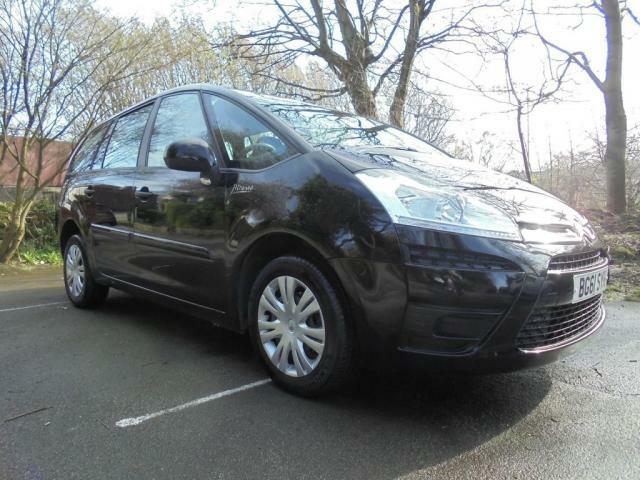 Come to Simply Car Sales today and take a closer look at the complete stock of used Citroen Grand C4 Picasso models available. You can also start your search right here on the website. Contact a member of our friendly and knowledgeable with any questions.